Want to really spice up your Blogger blog? How about using a little more stylized font for your posts? If you haven't seen them before, Google Web Fonts are a great free alternative to the standard, out-of-the box web fonts you normally get with any standard HTML website including Blogger. That's it! 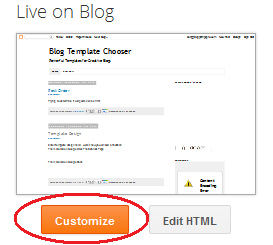 You now have some more stylized fonts for your blog posts. Enjoy! Yes, I did know that - in fact, when I started writing this post I was going down the path you show in your tutorial. 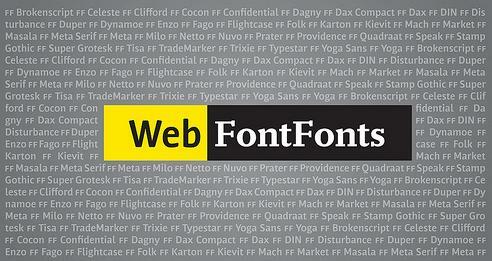 But, I had forgotten that the template designer made it easy for a good set of fonts. 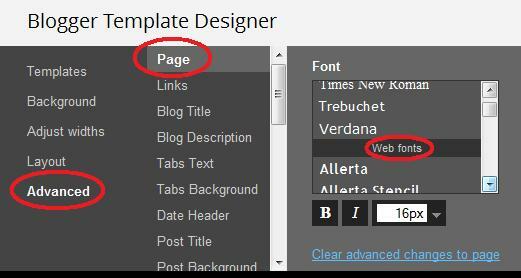 But, if others want additional fonts, then your tutorial will work. There really isn't an upper limit on plugins - it just depends on how long it takes for your full page to render. For fonts, you don't need a plug-in - just go to the Customize Template section and choose either standard fonts or Google fonts from the list.